Fix It Right Or It's Free! 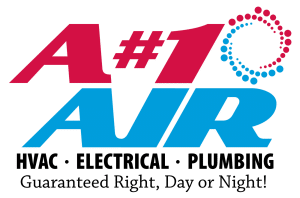 A#1 Air provides services in the Dallas area for both homes and businesses. 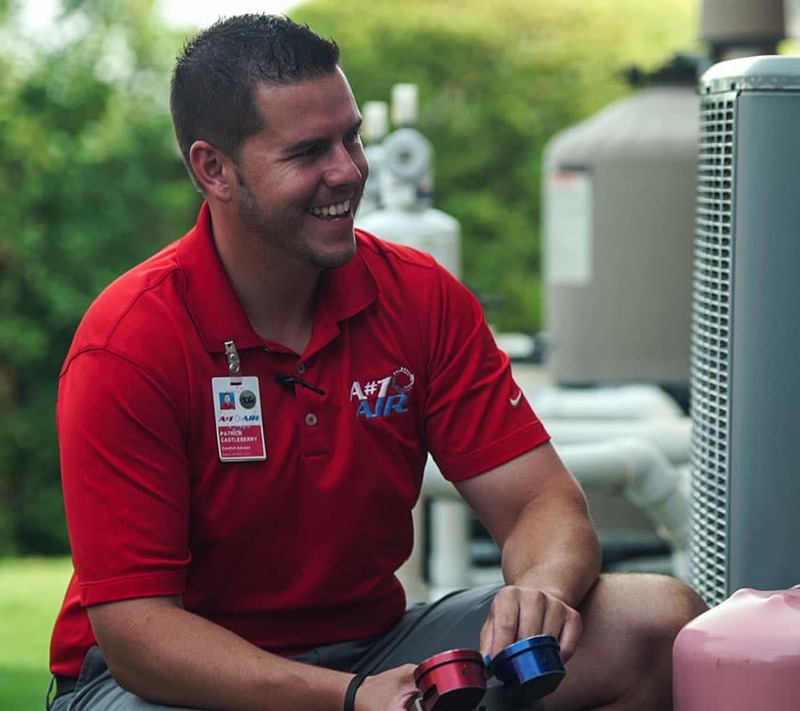 Our Air Conditioning & Heating services are provided by trained, experienced, and professional technicians so you can rest assured that we will fix the job right the first time. Regular preventative maintenance is the best way to get the longest life out of your system and to keep in running at peak performance. Maintenance can help reduce electricity consumption and repair costs. We offer peace of mind with 24/7 repair service. 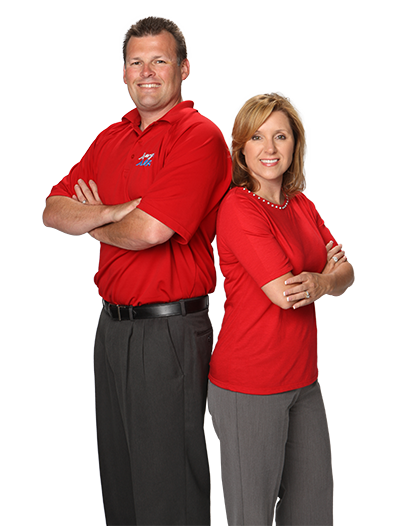 We know that heating & AC system failures don’t always happen at a convenient time, so we never charge overtime fees. 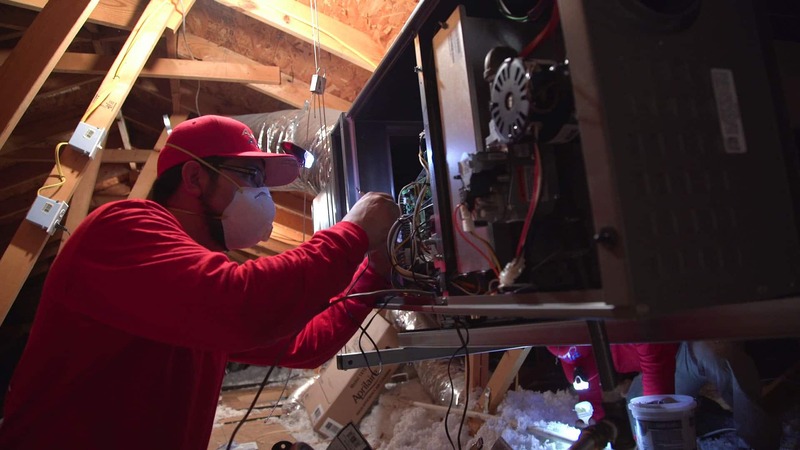 Our HVAC pros have extensive training to get your system back up and running.  We carry the most reliable brands in the industry and our technicians are thoroughly trained and always up to date on the latest industry standards, technology and best practices. We offer same day installation so your home’s comfort won’t skip a beat.